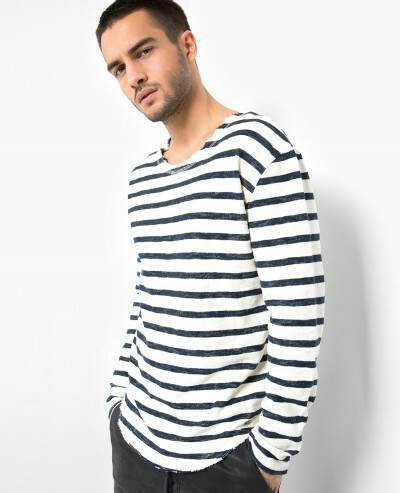 ALISTER - the striped longsleeve! Stripes completing any of your outfits by creating a very casual look. 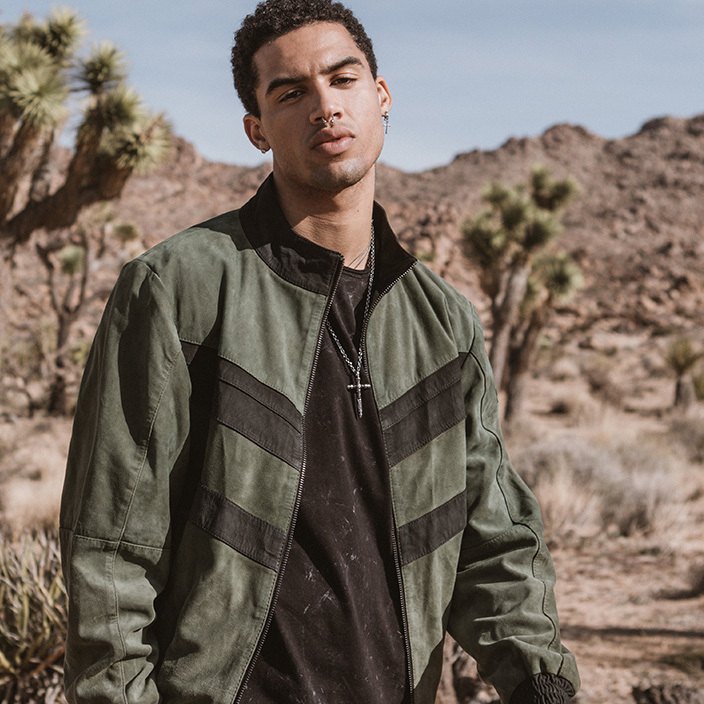 The raw edges give an urban flair to the longsleeve. Cozy cotton fabric creates a great wearing comfort. Feel comfortable with ALISTER.